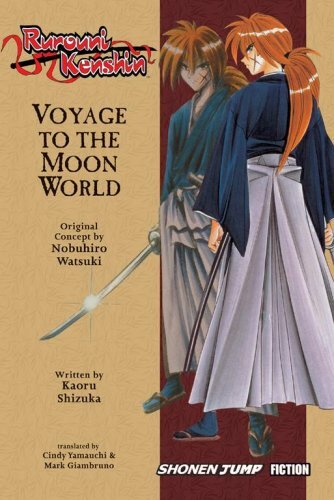 Synopsis: Kenshin’s new life brings him to Tokyo, where he joins the Kamiya Kasshin-ryû dojo to learn the art of “swords that give life.” The dojo is peaceful but never boring as Kenshin and his fellow apprentice Yahiko train under the demanding auspices of their kind-hearted instructor, Kamiya Kaoru. But all that changes one afternoon when Tae from the Akabeko restaurant arrives with a pot of beef stew and a plea for help. One of the regulars at the restaurant lost his master’s precious book, and he’ll be kicked out in the street if he can’t recover it. The simple case of a missing book soon becomes a dangerous mystery as Kenshin and his friends are tangled in deep secrets and dark plots!